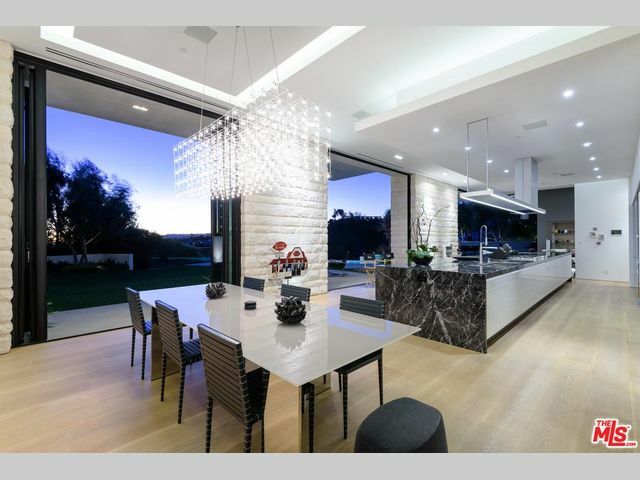 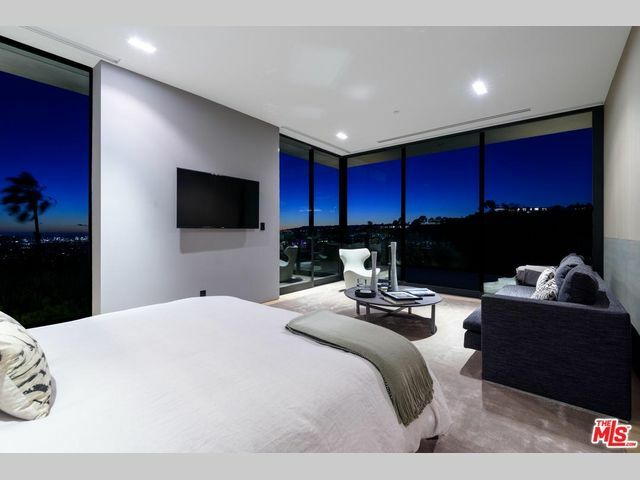 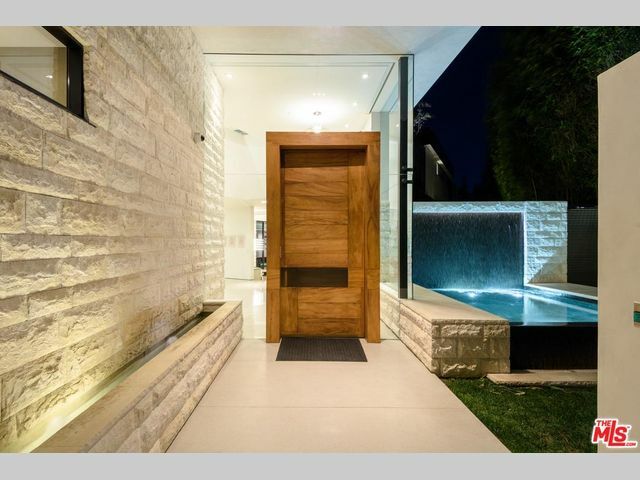 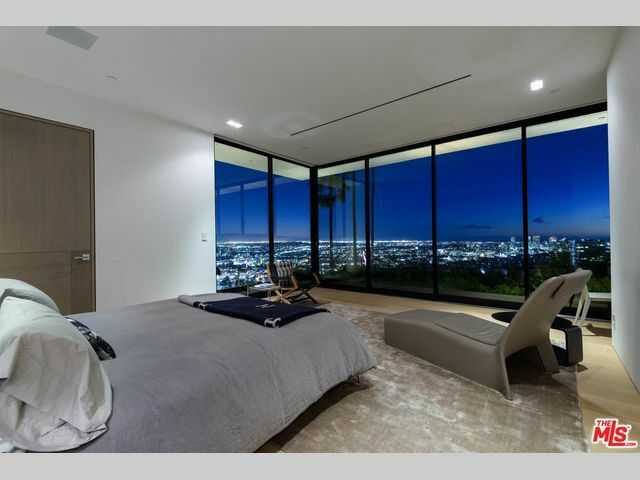 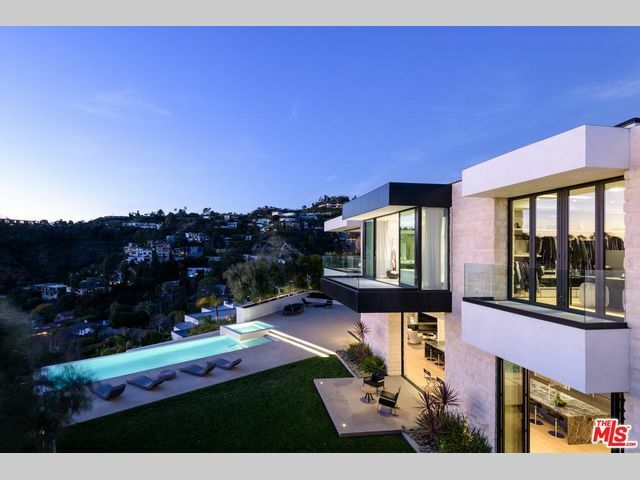 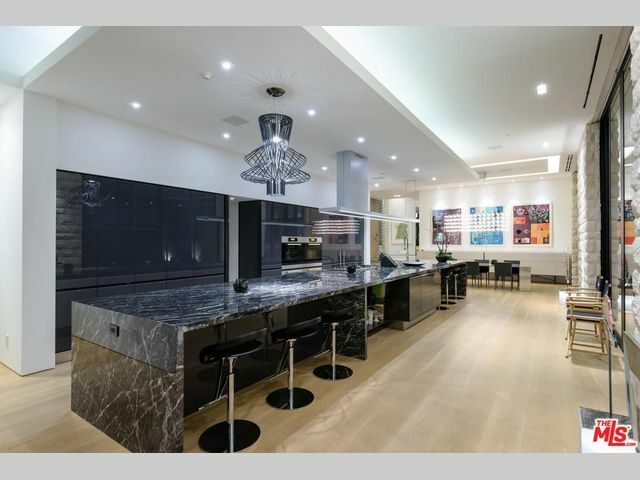 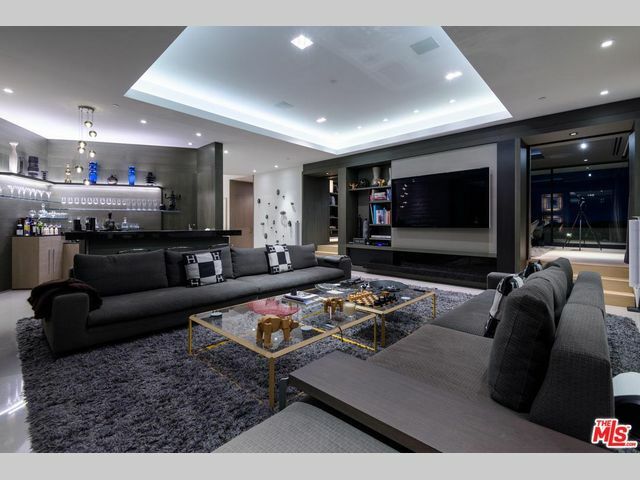 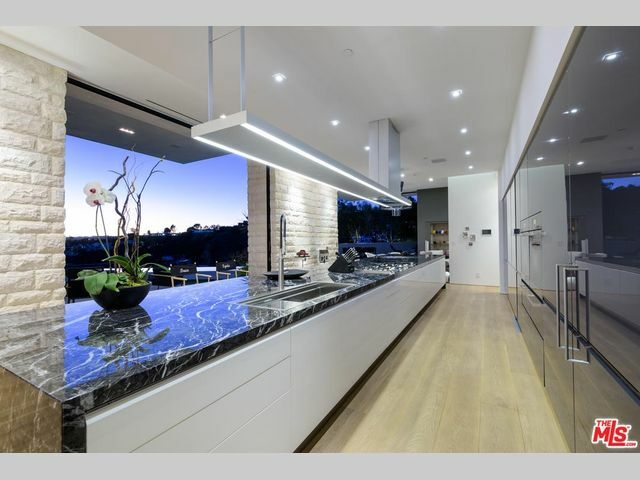 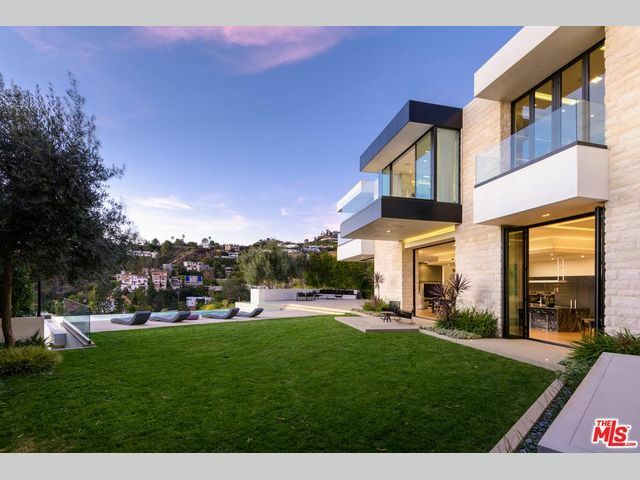 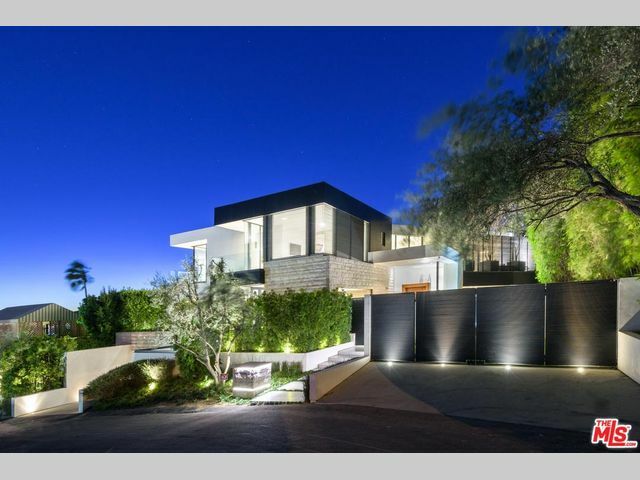 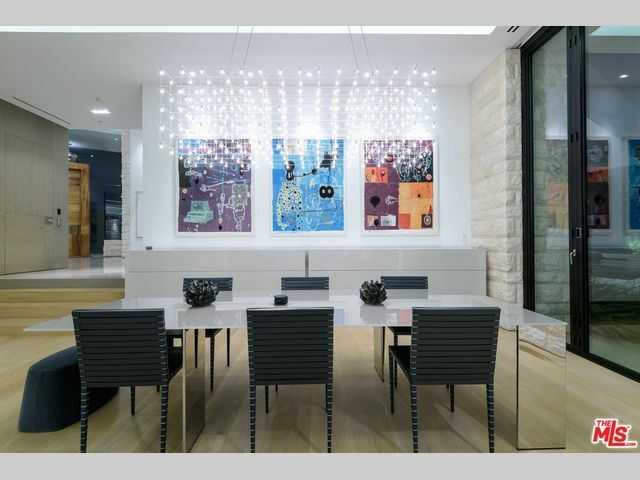 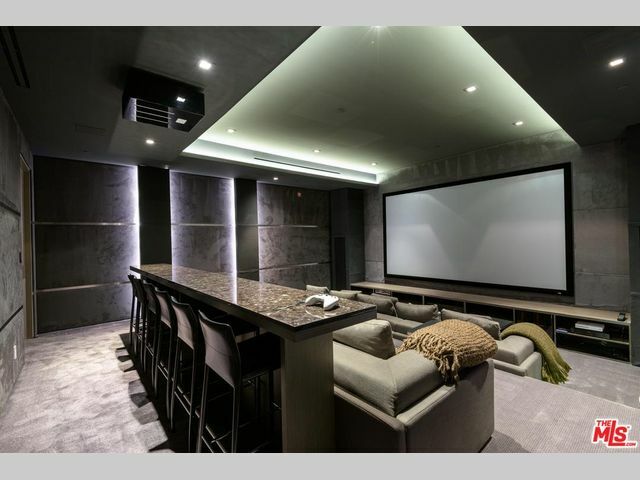 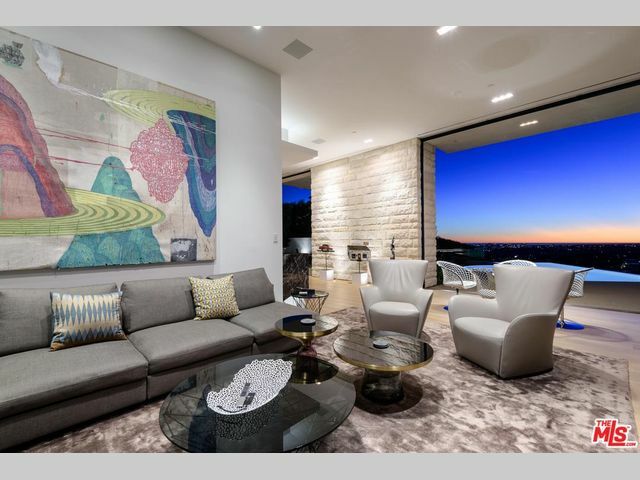 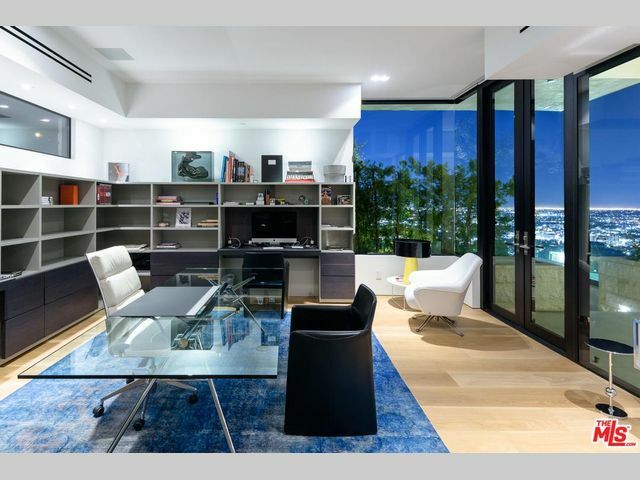 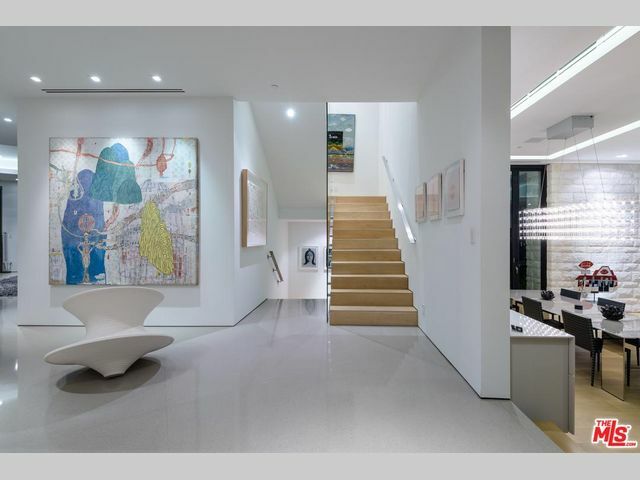 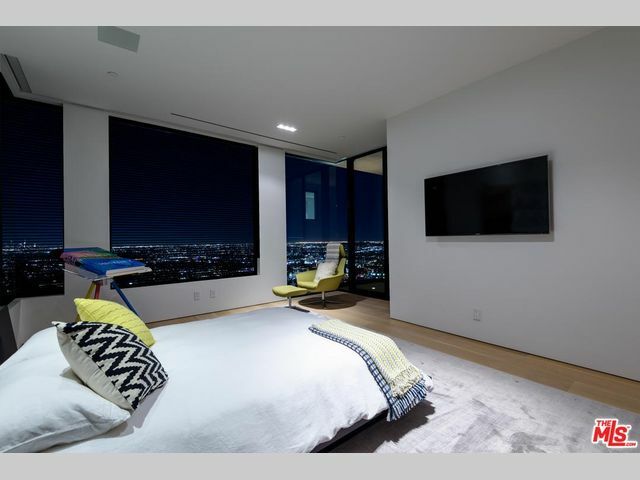 Located high atop the exclusive Oriole Way in the Bird Streets, a star-studded neighborhood only minutes from Beverly Hills and the Sunset Strip, this immaculate contemporary masterpiece offers an unparalleled luxury environment. 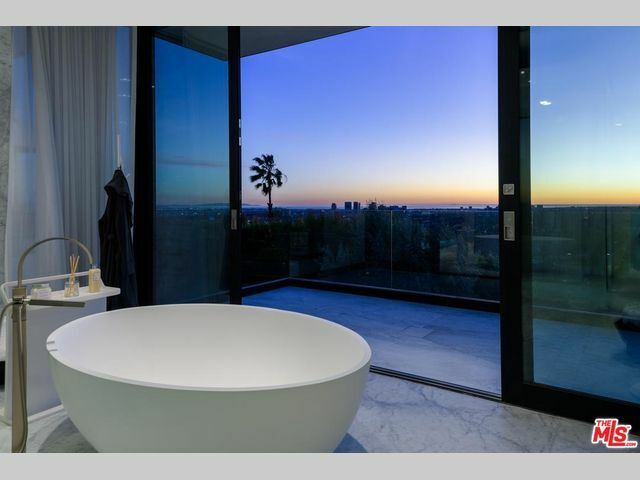 The panoramic view spans the entire LA skyline, stretching all the way to the Pacific Ocean. 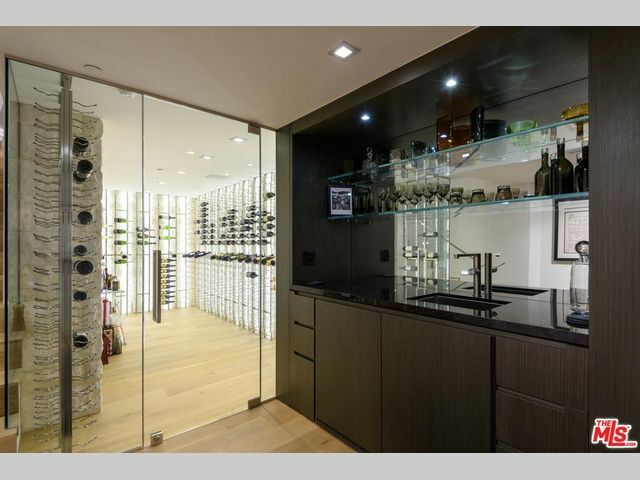 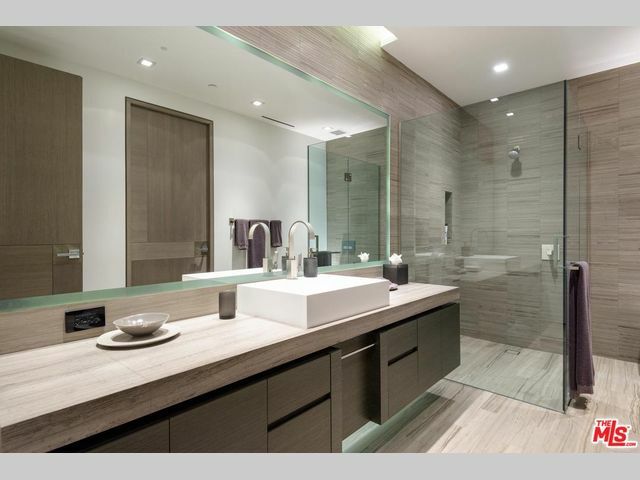 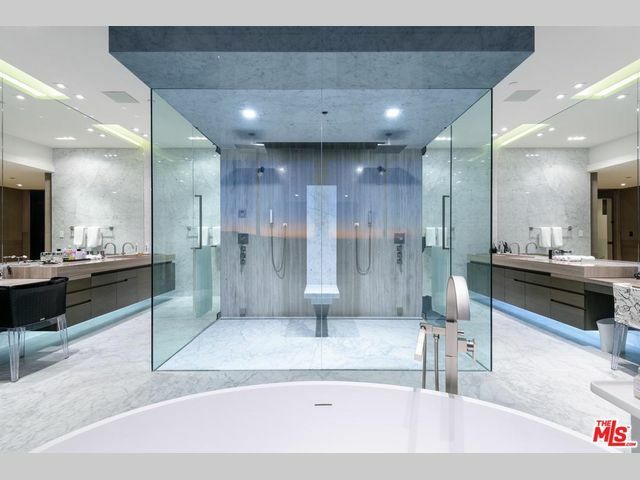 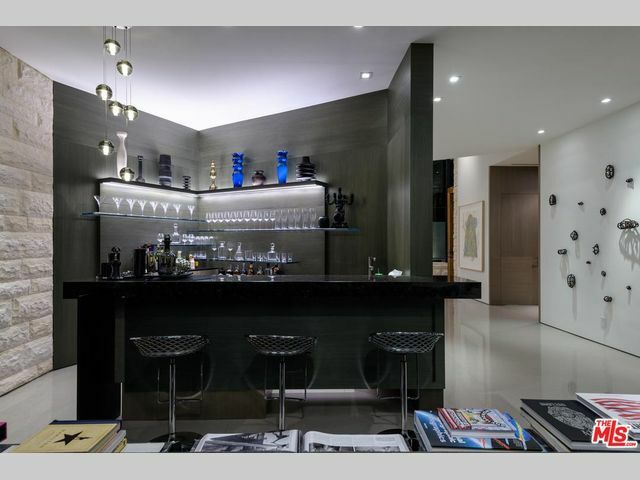 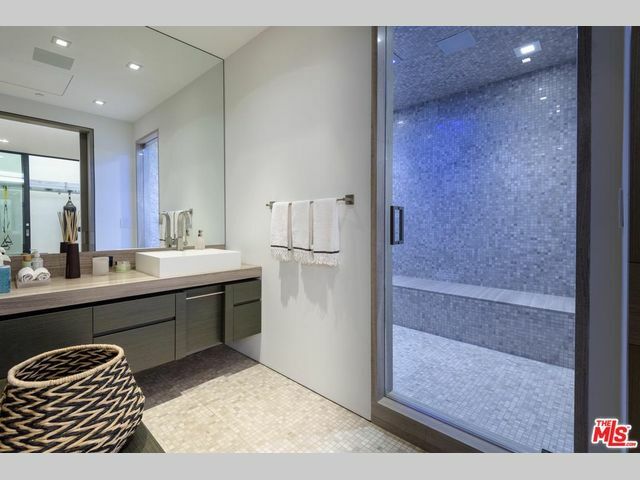 Impressive 2000 sq ft master suite has an enormous walk-in closet along with five other bedrooms and ten bathrooms. 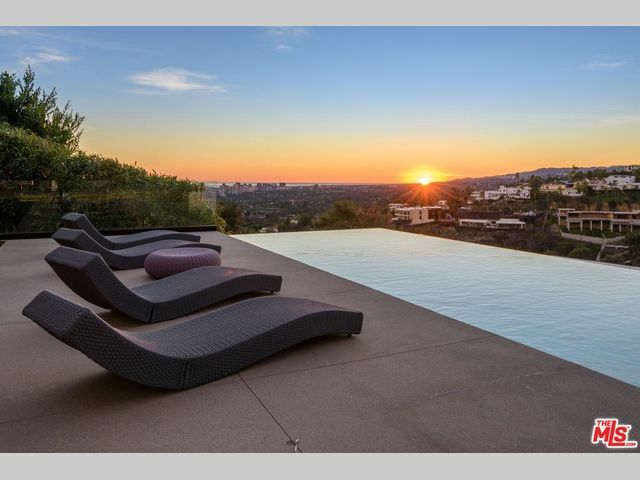 The outdoor area includes opulent landscaping, a full outdoor kitchen, and a salt water infinity pool overlooking all of LA, making this a perfect place for entertaining. 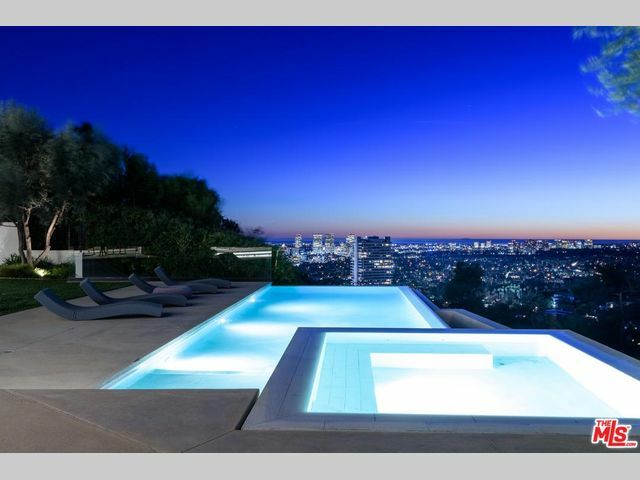 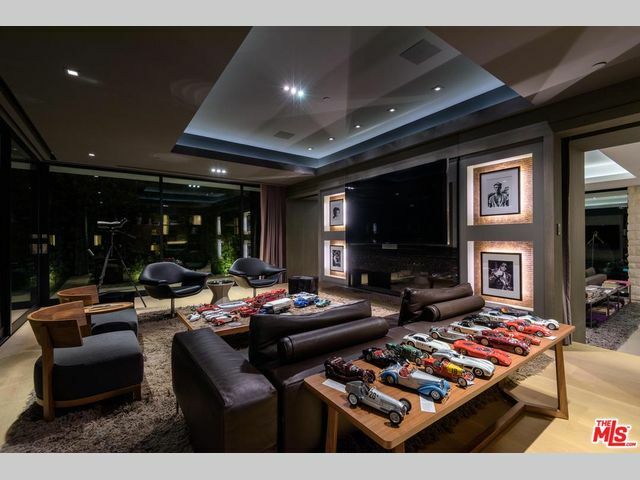 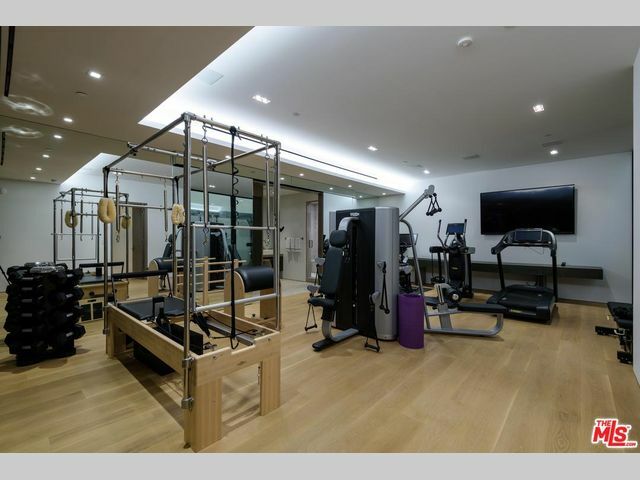 The property also includes a spa, gym, and a massive movie theater, creating a tranquil compound in the midst of the best part of Los Angeles.